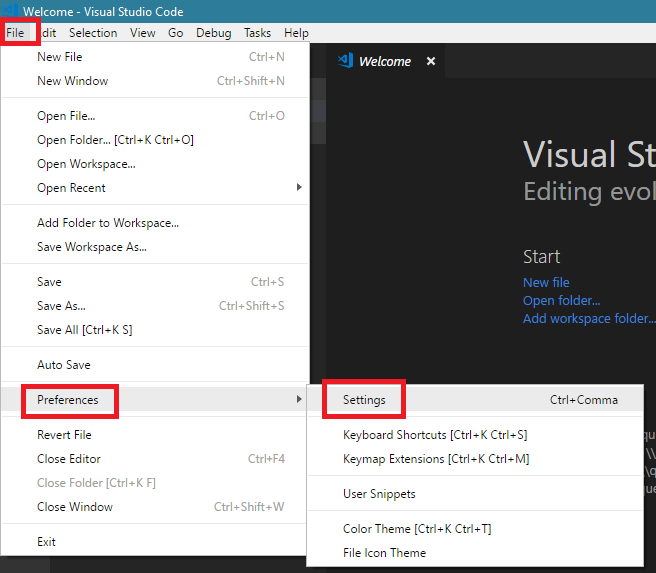 Having recently changed from using PowerShell ISE to VS Code I’m still discovering all the super awesome new features of it (be sure to get a copy of the Keyboard shortcuts from this page – https://code.visualstudio.com/docs/getstarted/keybindings). To get started I’ve changed the default new file language to PowerShell (not that you can’t change it to anything else though!). To do this follow the short guide in the screenshots adding in the line shown in the gist below.